√ A newly edited text that updates the 18th century language of the Whiston translation, using modern vocabulary and spellings in all five complete and unabridged works. 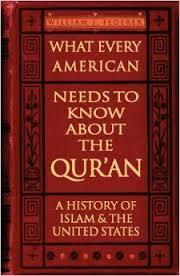 √ A new introduction and commentaries on the text by award winning author and historian Dr. Paul L. Maier. √ Over forty photos of ancient sites and artifacts mentioned by Jospehus as well as numerous charts, tables and maps. √ Cross reference numbers throughout to the Greek text of Josephus in the Loeb Classical Library. 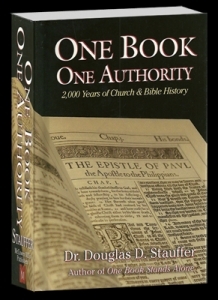 √ A revised subject index and an index of Old Testament texts parallel to Josephus’s writings. Flavius Josephus (A.D. 37-100) was born to an aristocratic Jewish family, served as a priest, and later became the commander of the Jewish forces in Galilee following the revolt against Rome that began in A.D. 66. Captured by the Romans, Josephus spent his later life in Rome under the patronage of the Roman Emperors where he composed his history of the Jewish people and his account of the Jewish war that led to the destruction of Jerusalem and the Temple in A.D. 70. William Whiston (1662-1752), translator, was an English mathematician and historian who succeeded Isaac Newton as the Lucasian Professor of Mathematics at the University of Cambridge. Paul L. Maier is the Russell H. Seibert Professor of History at Western Michigan University. 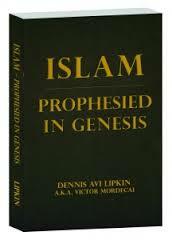 In 1984 he was named “Professor of the Year” as one of America’s twenty five finest educators. 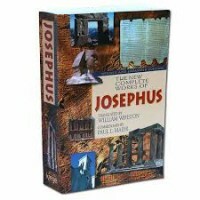 This is the version of Josephus that we highly recommend!